Environmental activists hope that the 30th anniversary of the sinking of the Rainbow Warrior can help prompt a revival of anti- nuclear activism across the Pacific. On July 10, 1985, the Greenpeace ship was mined by French secret agents in Auckland Harbor, New Zealand as it was on its way to protest French nuclear tests at Moraroa Atoll. A photographer was killed in the explosion. 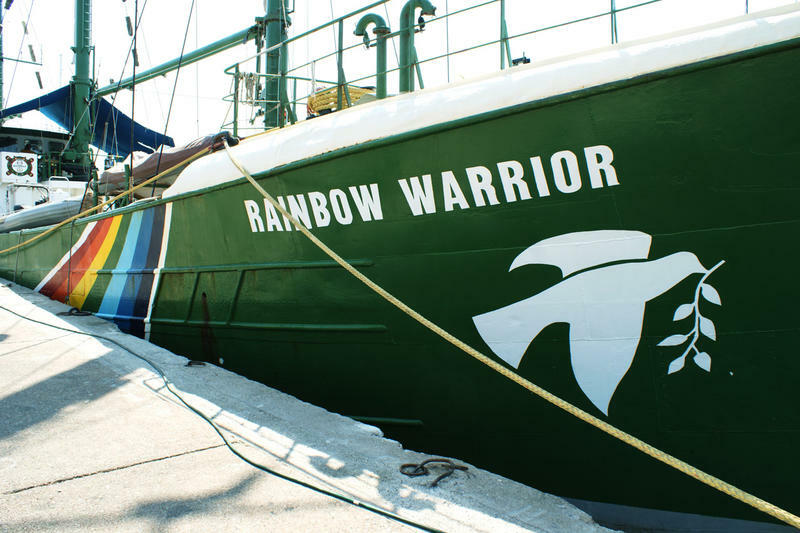 More on the legacy of the Rainbow Warrior from Neal Conan, in our latest Pacific News Minute. Foreign ministers from the Pacific Islands Forum nations gather in Sydney Australia this week. The meeting's primary focus is disaster management. A timely subject as Cyclone Nangka threatens the Northern Marianas and after Cyclone Pam devastated Vanuatu earlier this year. 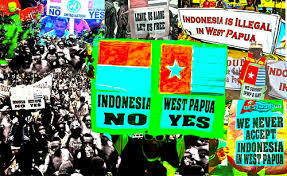 But politics will also come up, amid concerns over basic rights in two Pacific Island democracies. More from Neal Conan in today’s Pacific News Minute. 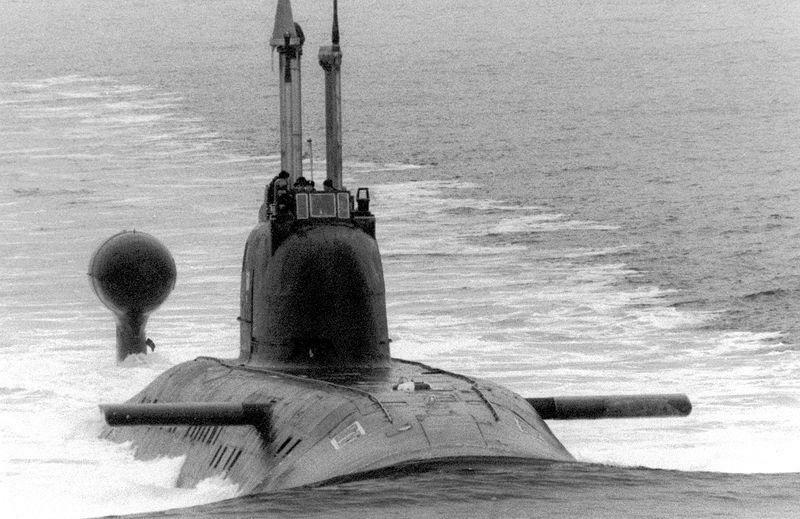 Russia's Pacific Fleet has steadily dwindled since the collapse of the Soviet Union, but that's about to change with the deployment of a new ballistic missile submarine that's been dubbed Putin's Red October. More from Neal Conan, in today’s Pacific News Minute. 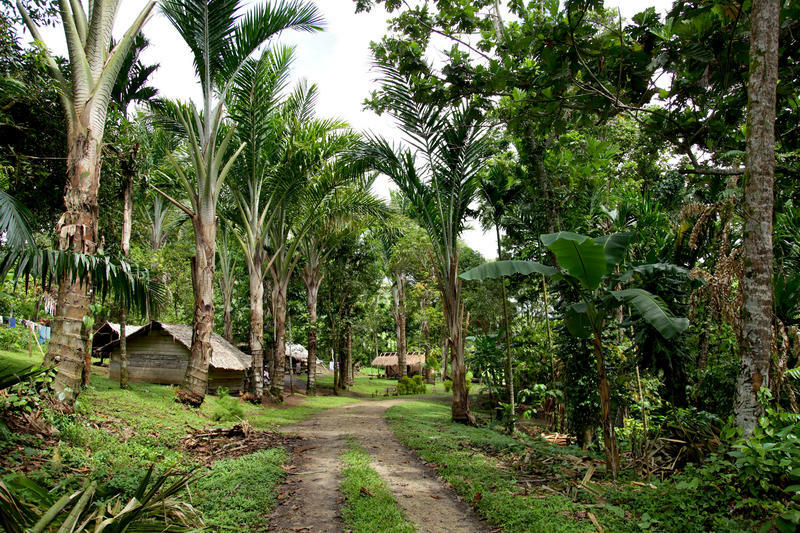 President Anote Tong reminded the United Nations General Assembly in New York last week that whatever action the world decides to take on climate change will come too late for his country. 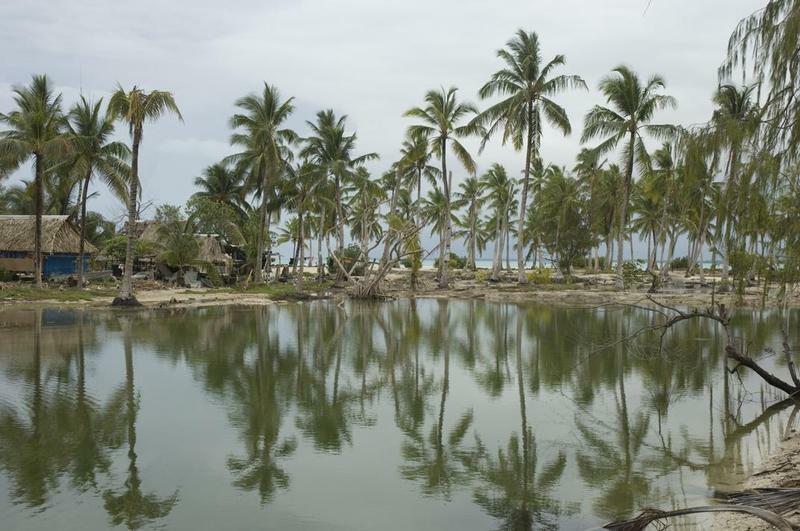 The President of Kiribati delivered the keynote address to one of a series of meetings to prepare for the Conference on Climate change in Paris this fall. Neal Conan has more in today’s Pacific News Minute. 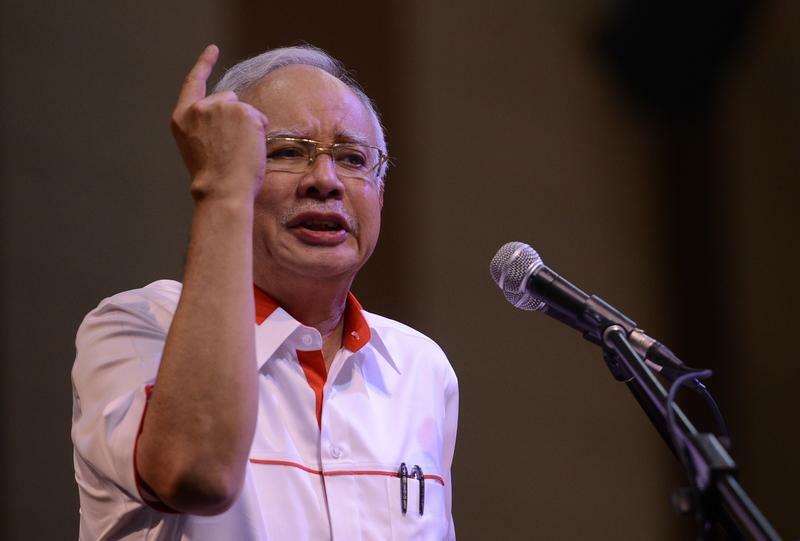 The Wall Street Journal reports today that more than 900 Million Dollars was wired to the personal account of Malaysian Prime Minister Najib Razak. The money allegedly came from banks, government agencies and companies connected to a debt ridden sovereign investment company. Prime Minister Najib dismissed the charge as "political sabotage", but, as we hear from Neal Conan in today’s Pacific News Minute, this is just the latest development in a widening scandal. 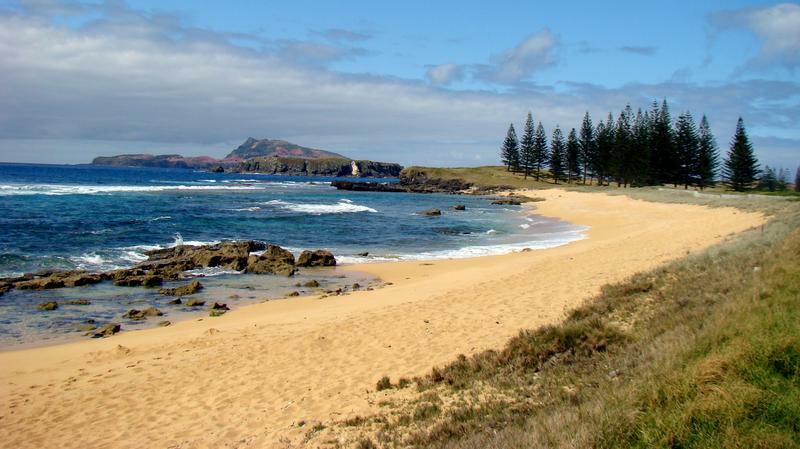 As of tomorrow, tiny Norfolk Island loses the political autonomy it's enjoyed since 1979. Despite a referendum that appealed to Australia to allow the islanders some say in their political future, self-government will be replaced by a local council. Details from Neal Conan, in the latest Pacific News Minute. Yesterday, the State Department released its annual report on human rights abuses that listed some of the usual suspects: Iran, China, Russia, North Korea, Syria, and Cuba. Some American allies like: Egypt, Kuwait, Bahrain and Saudi Arabia are also on the list. And for the first time, non-state actors including The Islamic State, Boko Haram and Al Qaeda. 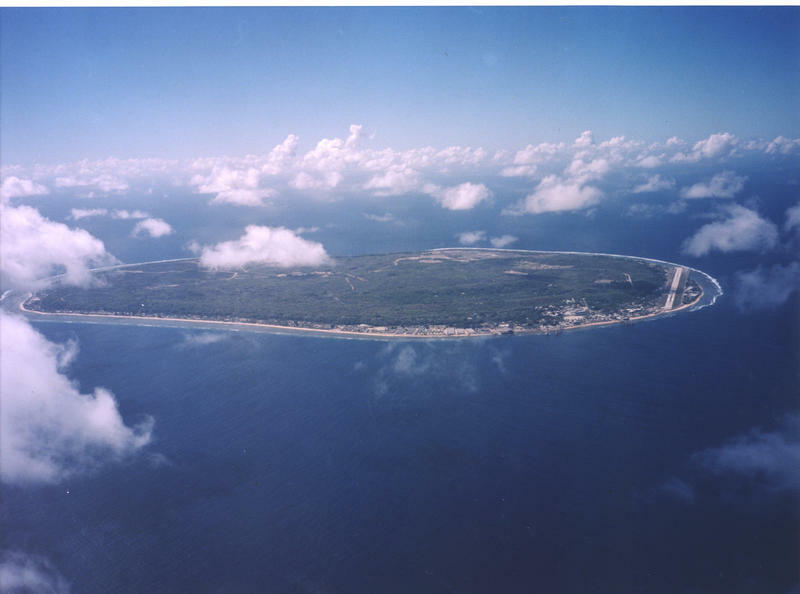 One country that will not get into the headlines is the tiny island nation of Nauru. 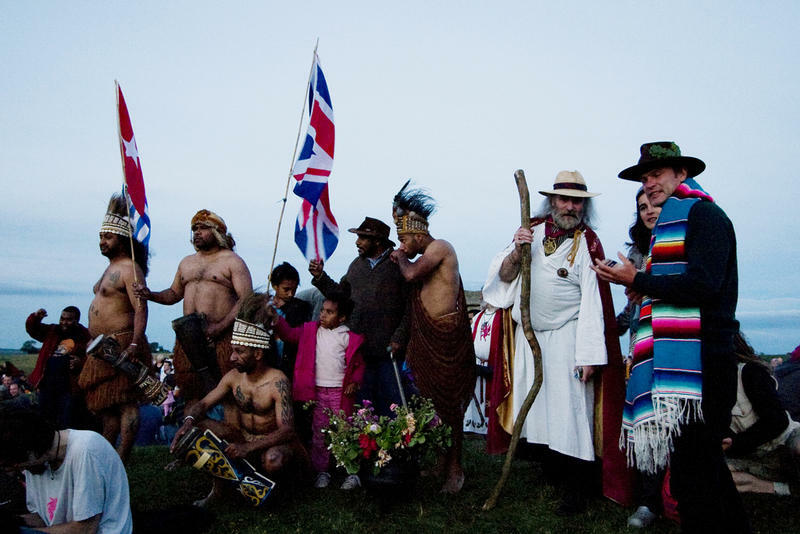 More on the human rights situation there, from Neal Conan in the Pacific News Minute. 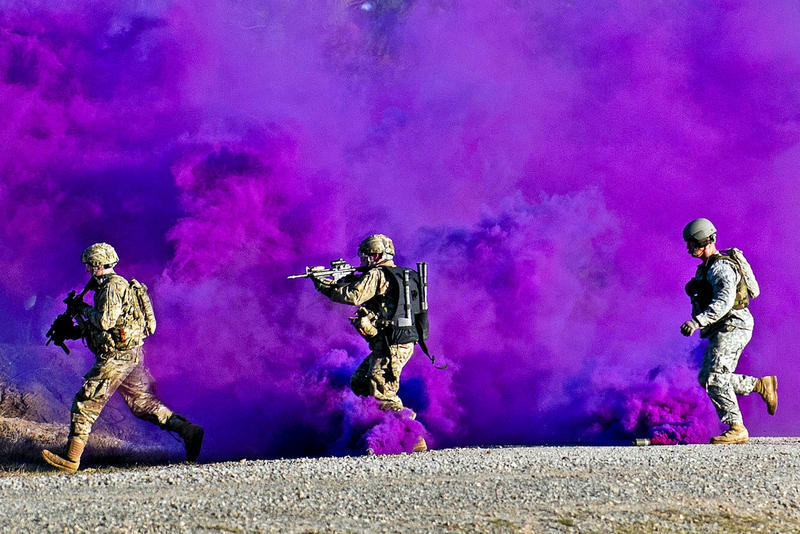 There are always concerns and complaints when the military stages live fire exercises here in Hawaii. 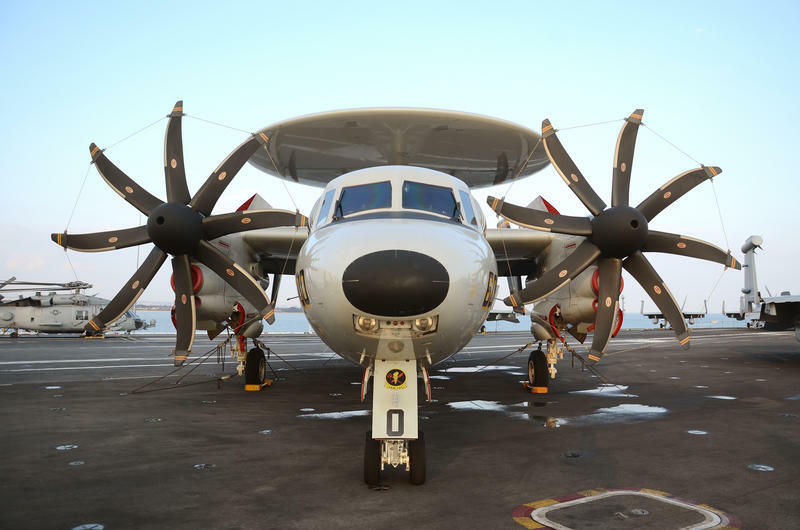 Now the Defense Department is holding Hawaii's experience up as a model for skeptical officials in the Northern Marianas. Details from Neal Conan in today’s Pacific News Minute. In August, we mark the seventieth anniversary of the events that ended the Second World War in the Pacific... The atomic bomb strikes on Hiroshima and Nagasaki, and Japan's surrender a few days later. Japan is now a close ally of the United States, and, as we hear from Neal Conan in today’s Pacific News Minute, military ties are getting even closer. 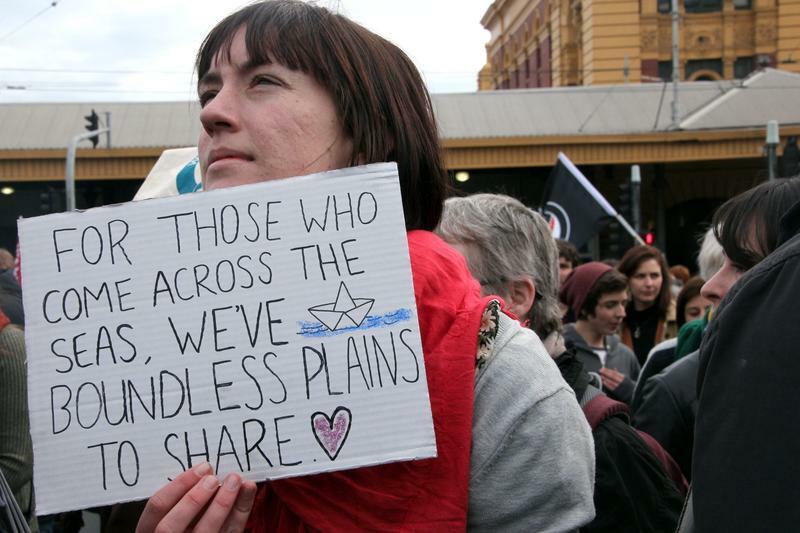 Last week, we reported on controversies surrounding Australia's tough policies on boat people; now, there's a new one. Passengers who paid a crew of smugglers to take them to New Zealand say their boat was stopped by an Australian Naval vessel, and each crew member received five thousand dollars cash to take them back to Indonesia. Details, from Neal Conan, in today’s Pacific News Minute. Some political developments, in two of our Pacific Ocean neighbors. A freshly re-elected John Momis will be sworn in today for a new term as President in the autonomous region of Bougainville, and one motion of no confidence toppled the prime minister of Vanuatu last week and there could be another this week. Details from Neal Conan in today’s Pacific News Minute. Earlier this month, Australia relocated four refugees to Cambodia; the first, Canberra hopes of many to follow. 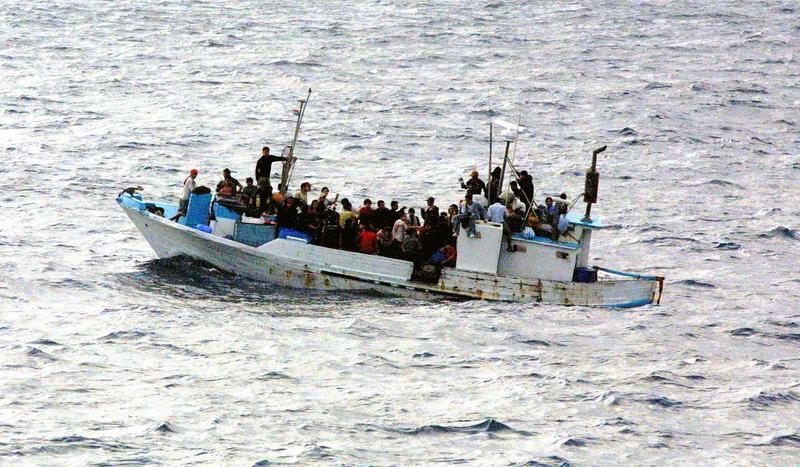 Australia refuses entry to anyone who tries to come into the country illegally by sea and thousands have been sent to detention camps on small Pacific Islands. The only way out is to go back home, or accept relocation to Cambodia. Details from Neal Conan in the latest Pacific News Minute.